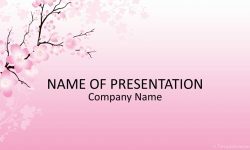 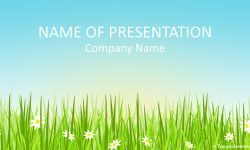 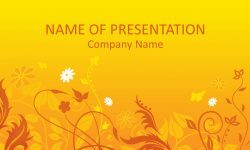 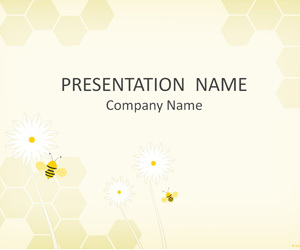 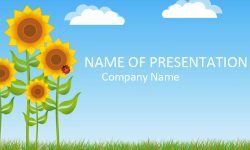 Support your message with this bee PowerPoint template. 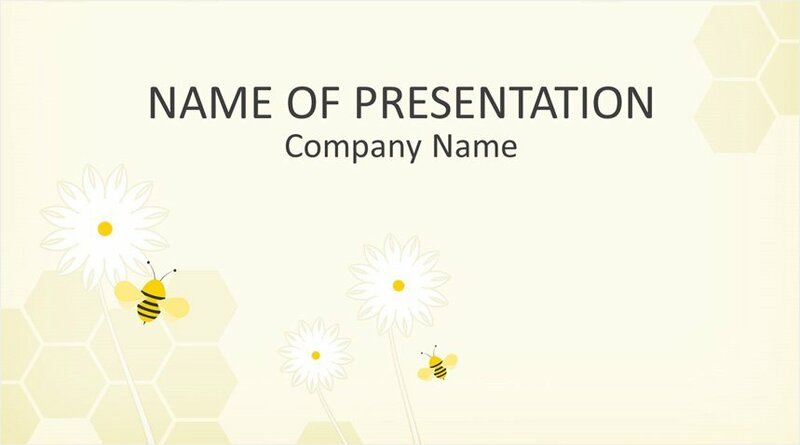 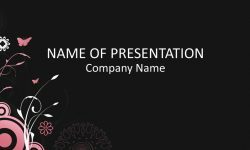 The title slide features a simple illustration of bees and flowers on a light background with honeycombs. 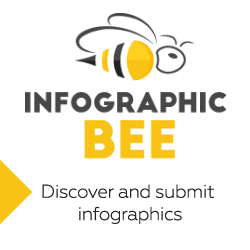 Use this template for presentations on bee extinction, types of bees, etc.